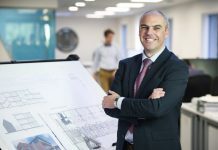 The modular homes will be built by Totally Modular at its factory in Cradley Heath before being transported to the Littlethorpe site in the Willenhall district of the city. 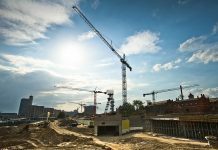 Installation will then take a matter of hours, hugely speeding-up the process of creating new highly efficient top-quality homes. 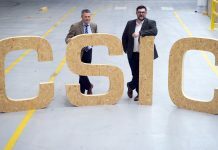 The project is to pilot the process and confirm whether the finished homes can offer a fast and efficient way to address the city’s housing needs. 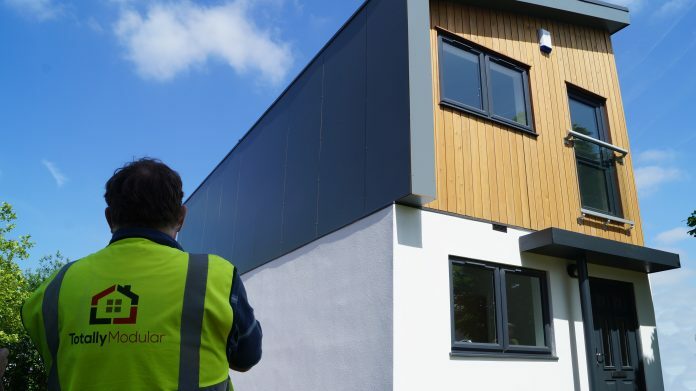 If successful, many modular homes could be built at various locations in and around Coventry, thus helping alleviate the shortage of social and affordable housing, while providing additional employment opportunities. 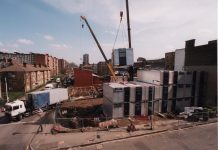 The volumetric modular construction pilot project is based on the construction of two Totally Modular homes, one two-bedroomed, and the other with three bedrooms. 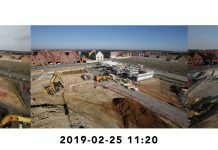 Work on the homes is set to begin in early 2019. 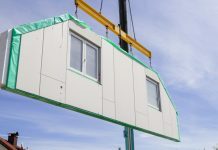 Totally Modular houses are built around a steel frame and come in several sizes and configurations. Externally they can be clad in almost any building material. Built-in internal fittings are all to a high standard and include fully equipped kitchens and bathrooms, alongside already decorated bedrooms and living rooms. 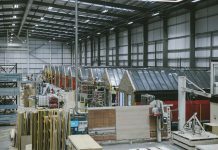 Totally Modular aims to provide affordable and social housing solutions using high-integrity modules engineered and built in its West Midlands factory. It is a full-service operation, employing architectural and construction designers as well as highly skilled craftsmen and craftswomen. 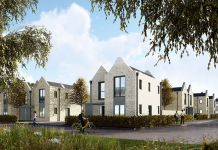 As well as detached, semi-detached and terraced houses it can build micro-living modules, airspace apartments and room-in-a-roof solutions.